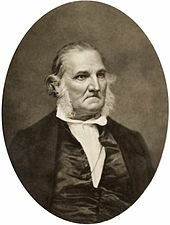 John James Audubon: Leading Artist, Naturalist, Memorial America’s Birds. 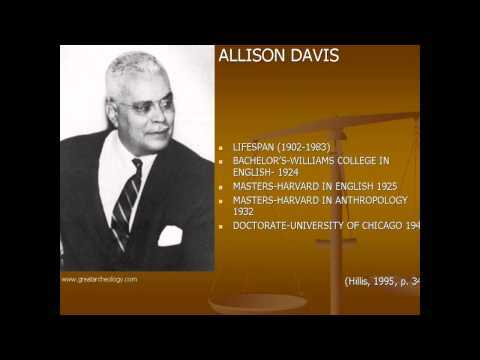 Dr. Allison Davis (Male): Education Pioneer, Fought for Disadvantaged Youth. 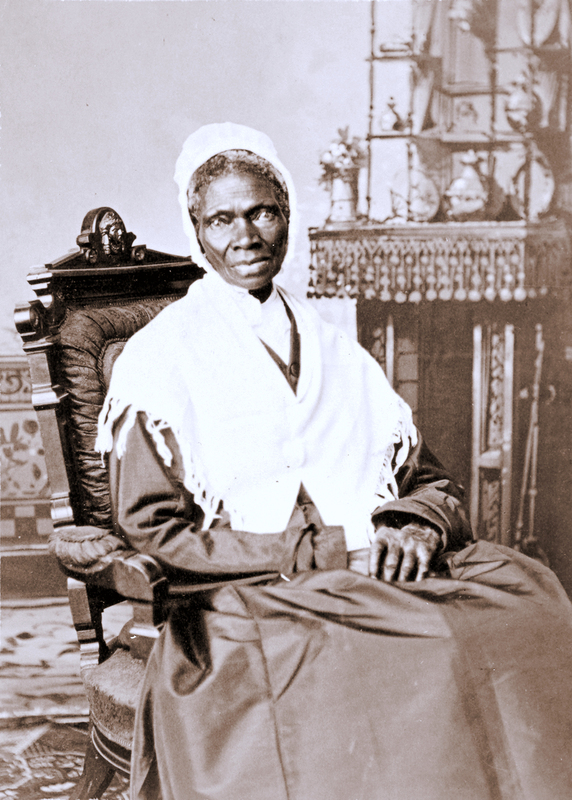 Sojourner Truth: Orator, Author,Activist, Evangelized for Blacks’ and Women’s Rights. 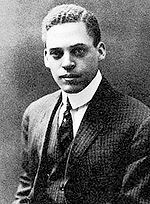 Ernest E. Just: Scientist, Researcher, Scholar, The “Black Apollo of Science”. 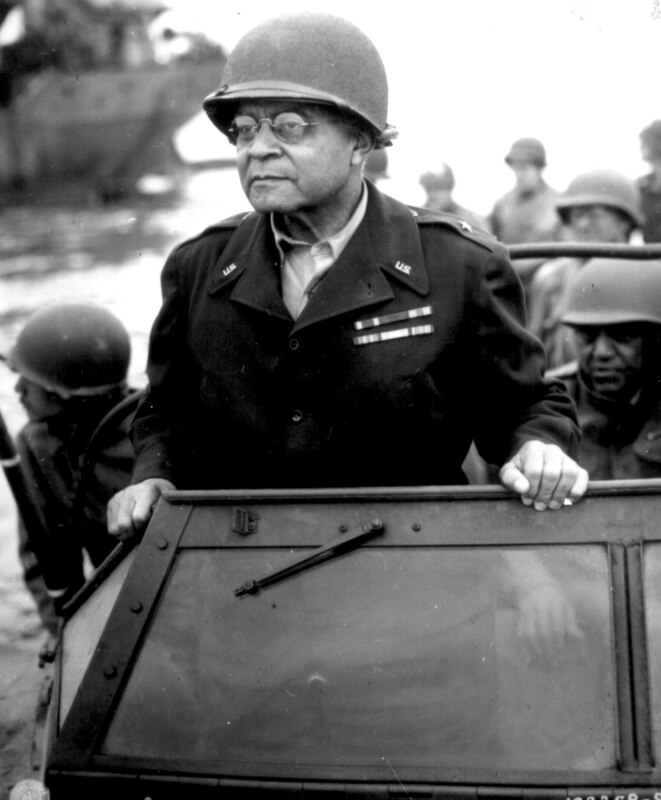 Benjamin O. Davis: America’s First Black General”, Began the Desegregation of the Army and the Nation. 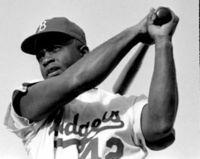 Jacki Robinson: “American Champion”, First Black American to play Major League Baseball. 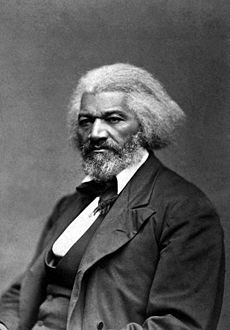 Frederick Douglass: “Orator, Spokesman, Leader”, Crusaded for Abolition and Civil Rights. 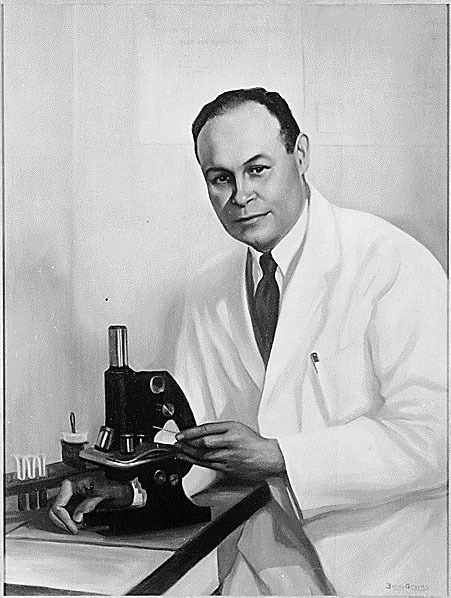 Charles R. Drew, M.D. : “Researcher, Teacher, Surgeon” Created the Modern Blood Bank. Mary McLeod Bethune:“Educator, Activist, Advisor”, One of America’s Most Influential Black Women. Billie Holiday: “Lady Sings The Blues”, Lived The Words She Sang. 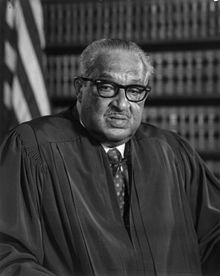 Thurgood Marshall: “Landmark Civil Rights Jurist”, First African-American on the Supreme Court. W.E.B. 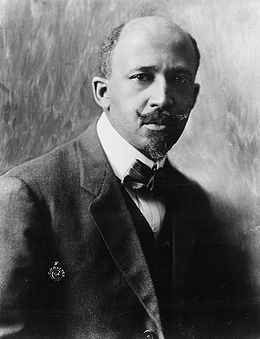 Dubois: “Social Scientist, Thinker, Activist”, Fought with His Mind To Uplift His Race. 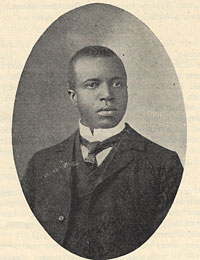 Scott Joplin: “Composer Extraordinaire”, Created an Indigenous American Classical music.